Portland Historics - Page 2 of 2 - Historic Home Improvement Services. There is something mystique about historic homes. It seems that mystery is hidden everywhere. This attracts many people towards old homes. 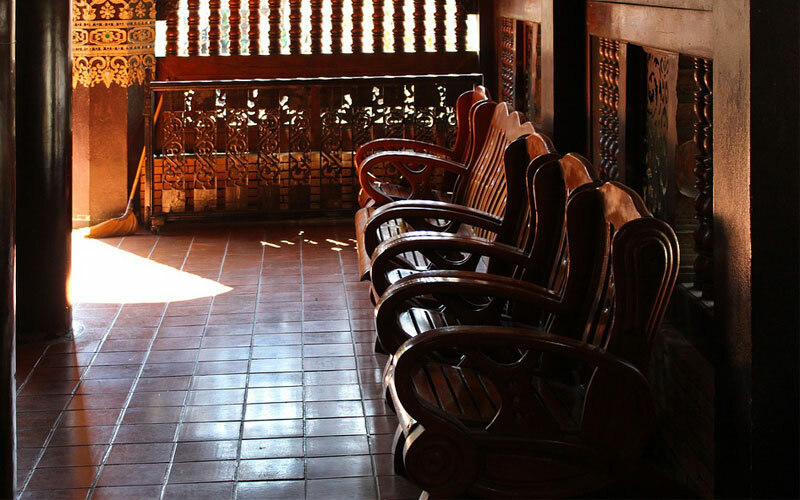 Here are some of the things people think when they enter a historic home. People look at the ruins and rots of the old house. It gives them a different feeling.They start picturing in their minds how the house might look if renovated. This type of house reminds them of horror movies. They try to imagine what might lie beneath. Is there a skeleton or a bag of gold coins? They keep on wondering. They look at the wood, the paint and try to imagine what it was like years back. They will ask if there is a special story of the house. If there is, they will love the house more as they will have something to share with others and boast about it. 4. They will get excited seeing original hardwood. Just like how a motorcycle collector will react when they see an Indian with an original engine, people who love historical things will love the original hardwood and materials of the old times. One interesting feature of buying a home is that every generation leaves its mark on it by having decorations of their time or making unique changes. The amount of work and money needed to maintain a historic home can vary. It mainly depends on its current condition. 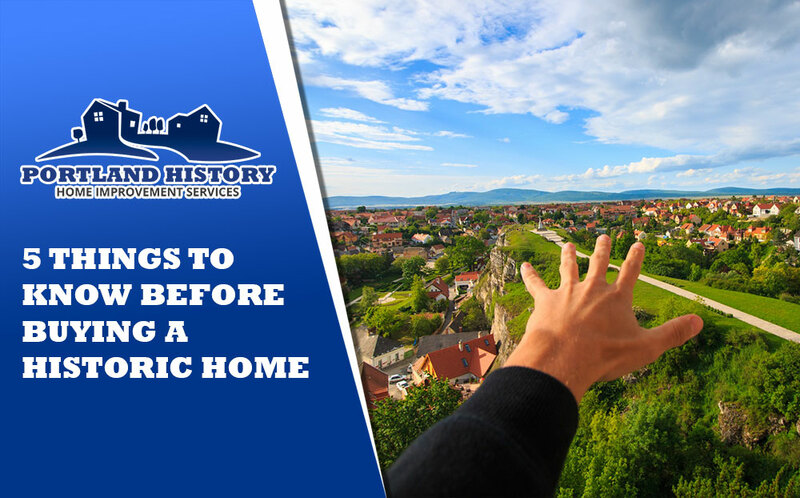 If want to buy a historic home, here are six things you should remember. If you are looking for a house in a designated historic district, then you might have some restrictions on designing the exterior of the house. You may not choose your own preferred paint color or window type. You should check this information with your local planning department. The design restrictions in those places apply to everyone. These places have a more steady property value. If you set up a historic preservation easement then it will protect the historic integrity of your house. You need to hire a professional to hold the easement. This is a legal tool that places restriction on what changes can be made to the property. Once this is made, the future owners must adhere to these rules. Historic homes are structurally sound; that’s why they last for such a long time. However, it depends on when the home was built. For example, a house built in the 1600s is structurally stronger than one that is built in the 1980s. So, your house might need extensive repair depending on the condition of the house. You can get finance in many ways. However, lenders may hesitate if extensive repairs are required. You can get private housing loans for doing small repair works. The insurance companies may not want to sell a home insurance policy to you. This is because the replacement costs are higher for certain historic homes. You might have old problems like the presence of lead paint. Modern homes don’t have lead in paint, but houses made before 1978 have it. Asbestos may also be present. There are lots of charms in historic homes. However, they are old and you can have hidden troubles for that. With good planning, you can renovate a historic home without any hassle. 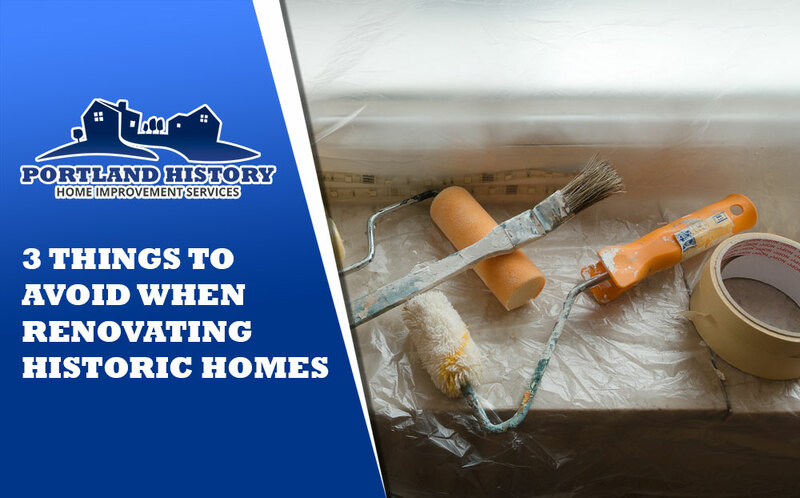 Here are some of the things you should avoid when renovating historic homes. This image is a work of a Federal Emergency Management Agency employee, taken or made as part of that person’s official duties. As works of the U.S. federal government, all FEMA images are in the public domain in the United States. Before you decide, you should do a standard inspection of the house. 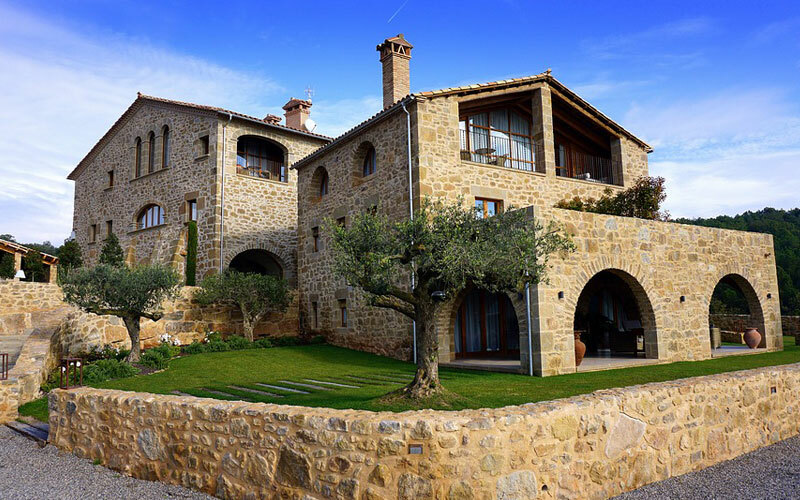 You should hire a professional who specializes in historic homes to do a good home inspection. They should look out for lousy wiring, inefficient windows, bad foundations, plumbing areas, etc. You should get the estimates from a few contractors for the repair works. This will let you know the extra time and cost you need to bring the home to shape. 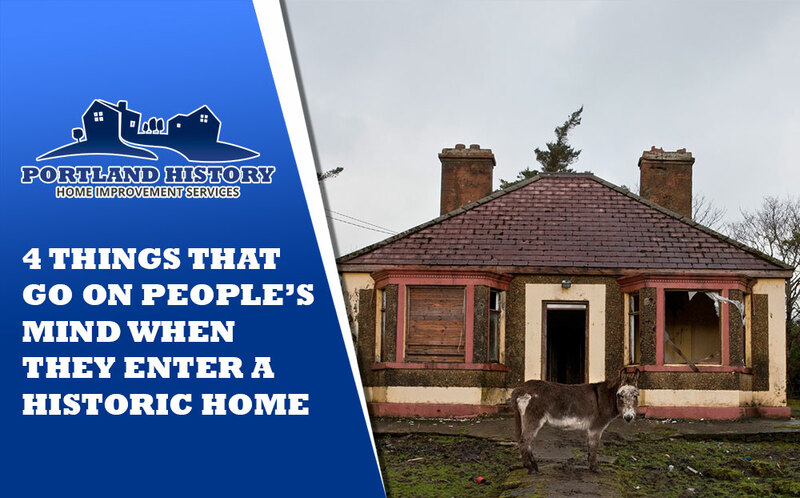 With historic homes, you should be always prepared for unexpected things. So, you must keep room for extra costs involved. You should keep 10% extra money on your budget for the unexpected problems that may arise. Historic home is appealing for its uniqueness and history. You should preserve those characteristics when you renovate these homes. There are some design elements in these homes that are hard to replicate, like ornate fireplaces. You should try to design around those details. We offer historic home improvement services. We have completed more than 20 major projects so far. We focus on historic preservation and sustainability.